Over the years, we have gained enough experience to produce the best products for the Car Refinishing. Our ambition is achieving the highest quality with not high end prices of in everything we do and in everything we plan to do. Our commitment to continuous improvement and the search of optimal quality given us several certifications. They guarantee that quality is a goal to us. We were awarded the standard ISO 9001 and 14001. We are started our production in 1995. 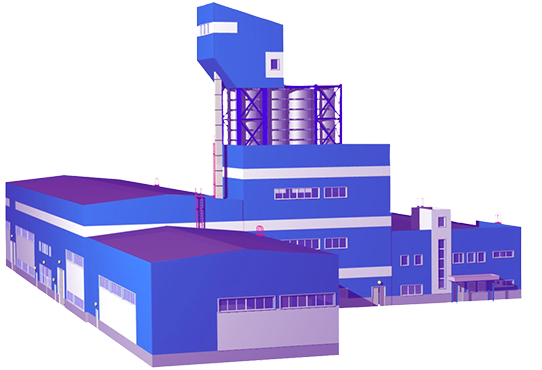 Since the beginning, we engaged in the manufacture of industrial paint. 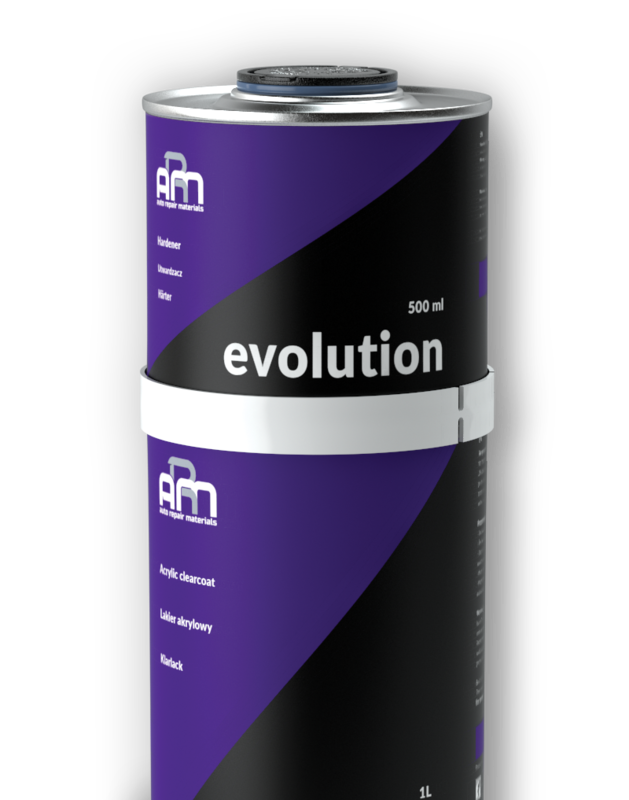 Since 2008 we started to cooperate with one of the German automobile factory and launched a production line for the car refinish coatings. In 2012 we are outside of Germany and began to export products in Europe and North Africa. Since 2015 we greatly automate our manufacturing and have achieved the highest quality of our products in car painting industry. Now our production areas occupy more than 7,500 m2 and headcount exceeds 50 persons. 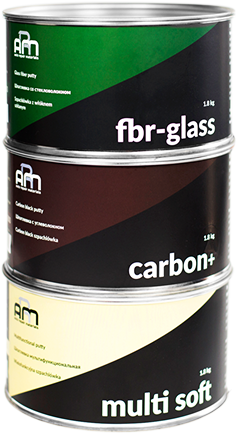 ARM offers basic materials for car refinishing, we tested for a long time and got perfect results! We are constantly expanding the geography of sales and are actively looking for partners in other countries.